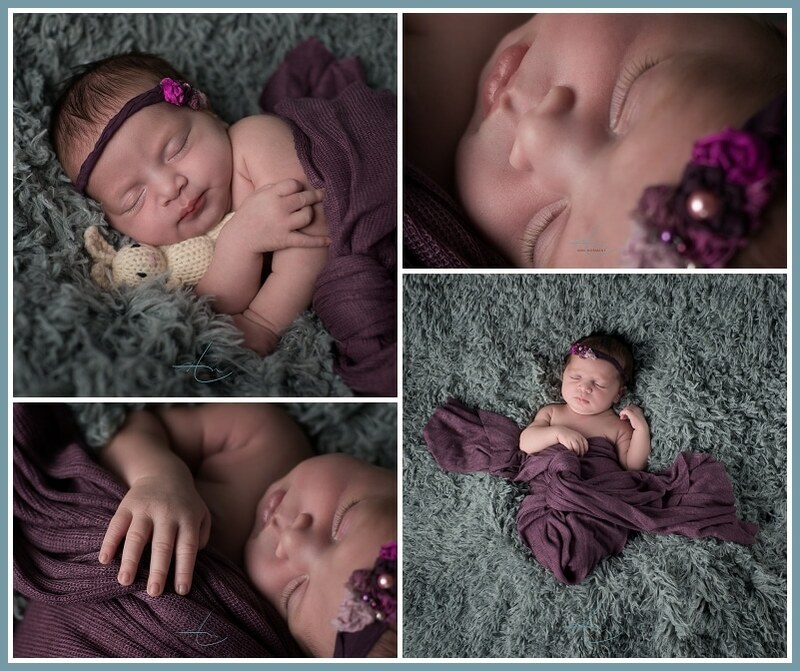 Newborn Photographer Ann Norment covers the Charlotte NC area as well as Fort Mill SC area. 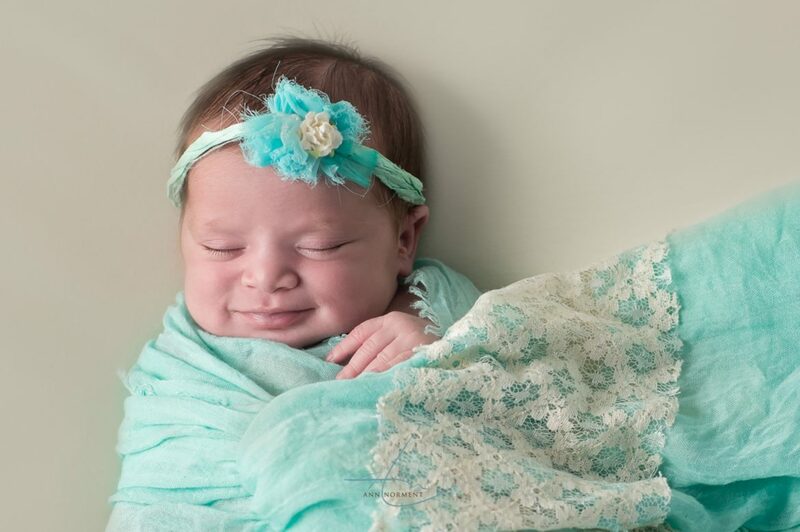 Newborn photography is a very special thing to capture for a family. 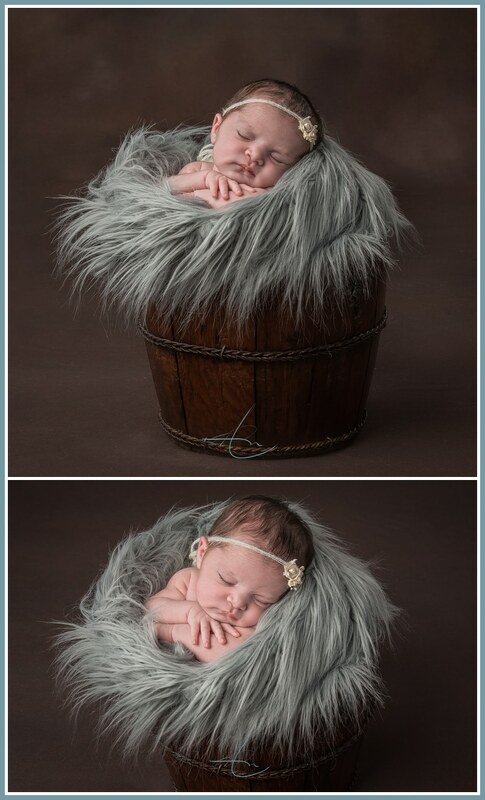 I had the pleasure of capturing Crystal and Ian’s first newborn Rhyleigh, in 2013. The Cameron family then moved to Texas. When Rhyleigh turned one, they made a trip back from Texas to Charlotte so they could celebrate her first birthday with family and schedule her one year session with me. I was so excited to see them! Crystal contacted me when they recently moved back to the Charlotte area to inform me she was pregnant and wanted me to photograph their newborn. It is an honor to have clients come back to me for their photographic needs. Our studio is catered to special life events. We are a boutique studio offering a design consultation, all the way through to helping you choose frames and create artwork of your family for your home. 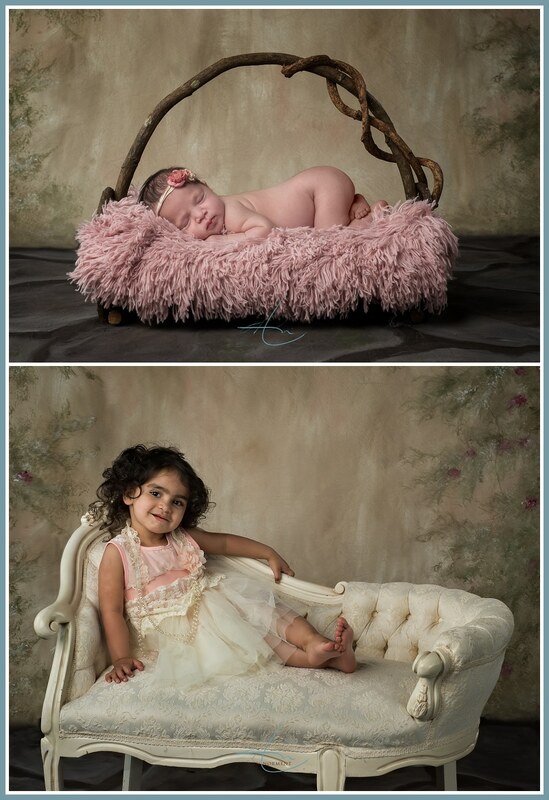 These are a few of my favorites from their new baby Reagan’s session! I love this family, I connected with Crystal immediately. She is a beautiful woman. Her and Ian are amazing parents. I look forward to the years ahead and capturing special times in their life as their family grows! 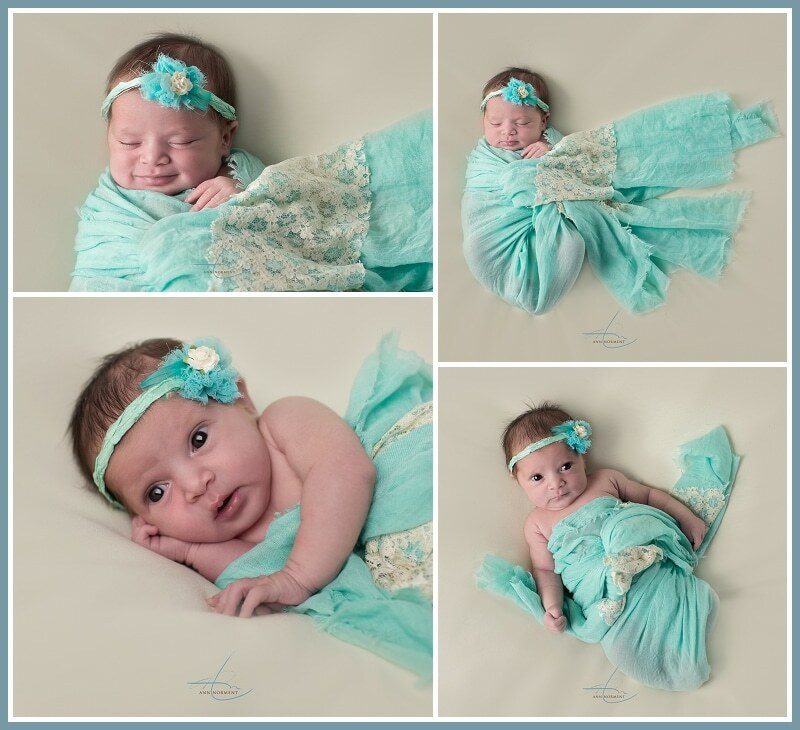 As a newborn photographer, I pay special attention to the safety of your child. I have had extensive training in how to handle your newborn. 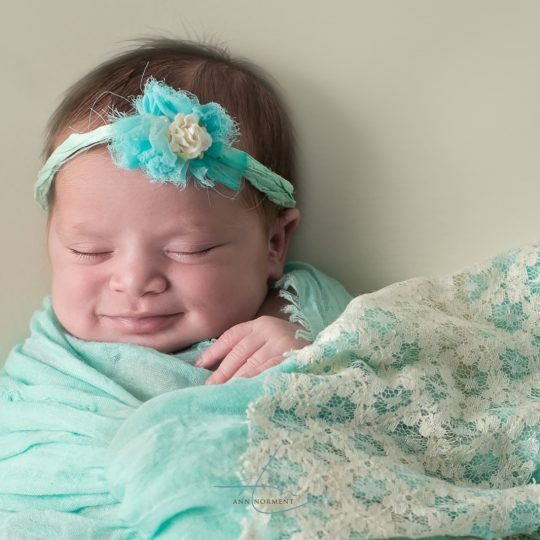 While you are searching for the perfect fit, ask your potential newborn photographer questions. They should be keeping their studio warm for your newborn, what type of safety measures do they use. Many images you see online are composites. A lot of poses you see a newborn in, they do not have the strength to do in their neck and arms. 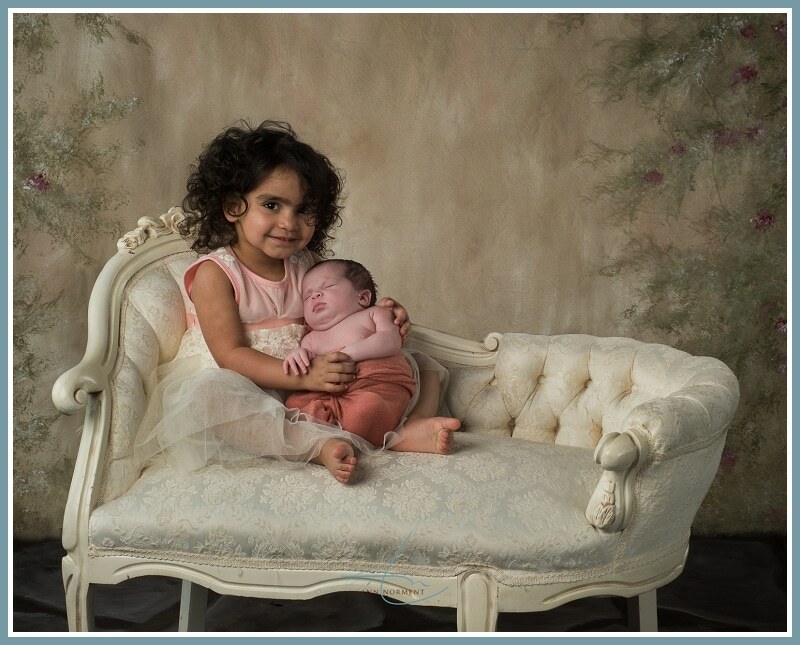 This means there are multiple images being composited in photoshop and there are always hands on your newborn. A toddler can not safely hold a newborn, there should always be a parent helping with this. The parent is removed from the image in photoshop. We always work with two of us present. As a newborn photographer, I always have an assistant to help me when I photograph newborns for safety reasons. For more information on hiring Ann’s Photography, please visit my website at www.anormentphotography.com We would love for you to follow our facebook page as well. Please go like our page and help us grow at https://www.facebook.com/Anns.Photogrpahy We are also on Instagram and Twitter as @Annsphotography. Please feel free to follow us there as well! Brandy & Andrews Wedding Movie Release themed reception!